Outside Pursuits’ side-by-side product review leads you through everything you need to know in order to compare and choose the best auto car battery charger for your specific needs and vehicle’s requirements. These are reliable and quality chargers made to recharge, condition and preserve vehicle batteries in a variety of vehicle types. We’ll take a look at the top-rated and best auto chargers for the money. Also see: How To Choose The Best Auto Battery Charger For You later in the article. 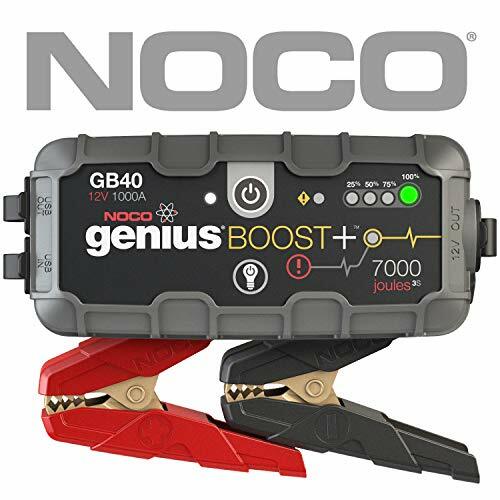 What is the best general-purpose automotive battery charger? Clearly the big daddy of the products reviewed here, the Schumacher SE-4022 is a heavy duty manual charger designed for professionals and great for fleet operations. As it is a massive construction, the wheels are not only necessary, but make it very comfortable to move around. 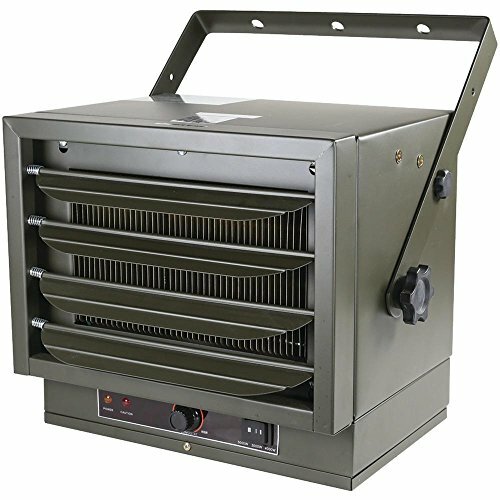 The cooling fan means it can deal with a lot of activity without overheating and ensures a long-lasting machine. The Schumacher SE-4022 has the advantage of not just being a charger, but a tester as well, so fleets can test their batteries quickly, without having to leave them to charge. The multi-functional tester includes two rotary switches and a voltmeter to help with analysis. It has analytic features to let you know the status of your battery before you begin charging or emergency start your vehicle. The dials and meters are all color coded and well designed. 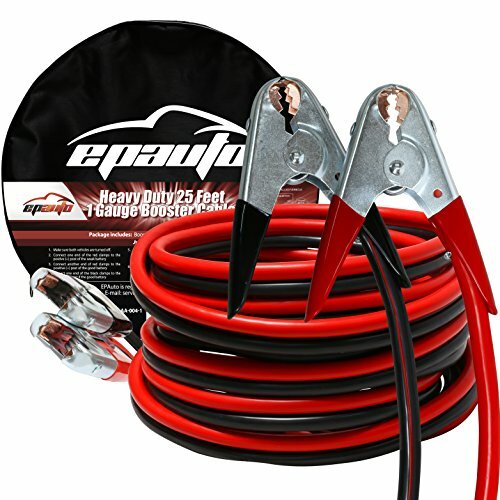 Another way it could help more industrial users is through the two 6 feet cords, one for the power and one for the output, meaning it stretches 12 feet in total — great for higher vehicles. 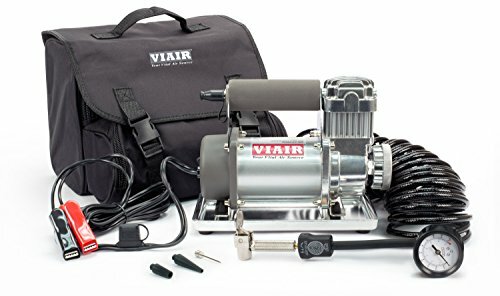 There are four settings to choose from — 200 amps to emergency start engines, a 10-amp medium charge, 40-amp fast charge and 2-amp trickle, giving it the widest variety of charging modes on this list. With the ability to charge a battery in just a few hours, it is very practical for high-pressure fleet operations. One aspect that I was surprised as well as a little disappointed by is that there is no automatic switch off. I think this is mainly down to it being more of a machine for professionals, many of whom prefer a timer to an automatic shut off. At almost $200, it is quite an expensive piece of kit, but makes the investment more than worthwhile for professional use with its analytical tools and wealth of options. If you’re looking for a personal charger to keep your battery working in an old vehicle, this product is not for you. However, it is a quality charger and tester for work on a bigger scale. This bench charger from DeWALT is a 30 amp battery charger and a 2 amp battery maintainer, with an 80 amp setting for emergency starts in around one minute. It is a compact little number whose cables can be neatly wrapped around the tool itself. 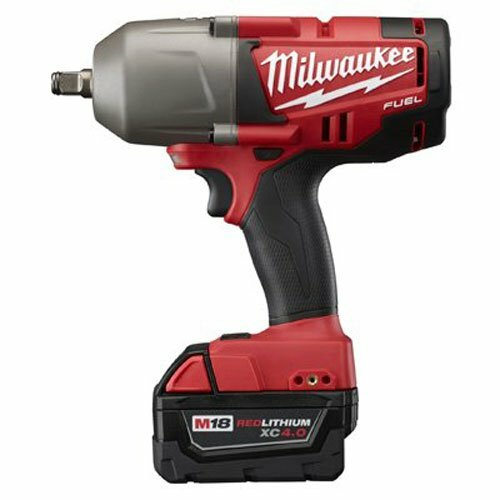 The machine adapts to any kind of battery, including 12 volt wet, gel or AGM. Able to charge one or two 12-volt batteries at the same time, and with plenty of functions, it is a versatile portable battery charger with DeWALT build quality. Similar to most products on this list, there is a polarity alarm, so you can’t cause problems by mixing up your terminals. Top safety quality is even present in the powder-coated heavy duty metal clamps. They perform really well in all kinds of temperatures, when plastic ones are susceptible to cracking. When connected, the clear display lights up to guide you through all of the functions. There are six function buttons that allow you to check the voltage of your battery, start your engine, recondition your battery, engage the multi bank for more than one battery do an alternator test or send power through the USB socket to the right of the buttons. You can also find a 120-volt power outlet to replace the outlet being used by the charger itself. While all of the functions aren’t necessary for everybody (I prefer sweet and simple machines), you can easily use it just for charging, safe in the knowledge that you have a range of other functions if needs must. 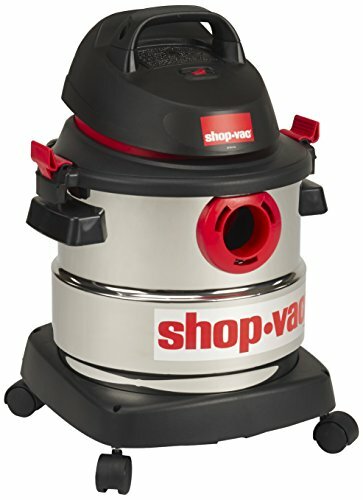 At just under $100, it is a sound investment if you have vehicles you don’t consistently use. The DeWALT brand brings with it the guarantee of quality that will last you years. For all-round functionality, sturdiness and reliability, the DeWALT DXAEC80 is the best auto battery charger out there. The Battery Tender Plus is probably my favorite on this list, with its tough but stylish casing and simple set up. 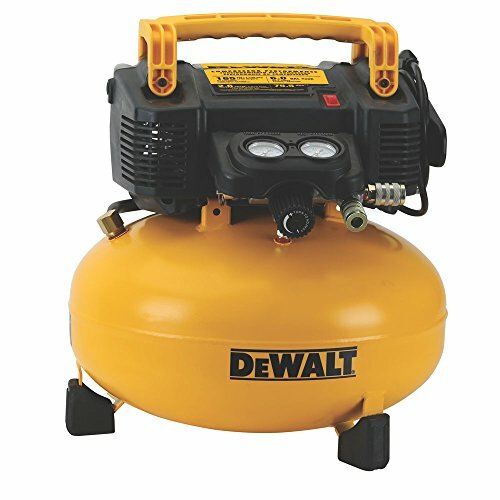 It doesn’t have all the buttons, lights and gizmos of the DeWALT model, but does the job it is designed to do very well. For me, and many other users, this is a perfect no-nonsense charger that you can turn on, walk away from and come back to, safe in the knowledge that your battery will be at peak performance. 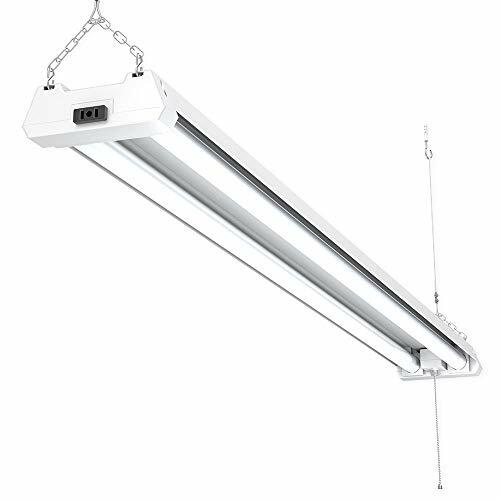 It has a four-step process, with initialization, bulk charge, absorption mode and float mode. This process means power is introduced in the right proportions at the right time, improving the longevity of your battery. The clever design means that if you wire anything up wrong, the Battery Tender Plus will notice that and cut the power, avoiding any damage. To avoid overcharging, the charger automatically switches from full charging to float charging mode. It is specially designed to get a battery to full capacity and maintain full voltage without damaging it in anyway, like some trickle chargers are guilty of. It is a more efficient charger than its little brother, the Battery Tender Junior, pumping 50% more power into your battery and making for a very quick charge. In fact, although its output is only 1.25 amps, it can outperform many 3 amp chargers in terms of speed. With a 6 feet power cord and a 4.5 feet output cord, you have more than enough wiggle room for any kind of regular operation. Aside from the alligator clips, there are ring terminals that are easy to connect and great when you need to hook up smaller items such as USB ports. The 10 year warranty suggests that Battery Tender know what they’re doing. As I said before, this simple little machine is the best car battery charger for my needs. Durable, compact and simple. What else could you need? The Schumacher SC-1200A-CA SpeedCharge is a compact, lightweight and efficient personal charger that works with both top and side-mounted battery posts. It features a range of technological advances to make charging your battery efficient, easy and safe. The first thing you’ll notice when seeing it is just how small and lightweight it is. 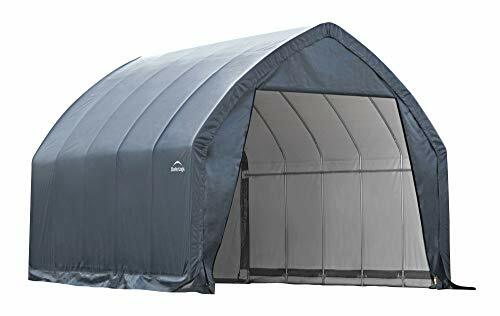 The advantages of this are that you can store it, or keep it in the back of your car without it taking up any significant space. With a strong retractable handle that you can wrap the cords around, this model is an obvious winner in terms of portability. Schumacher have included three different amperages that the SpeedCharge can work at — 3, 6 and 12. The machine itself analyzes the condition of the battery and switches automatically between these modes. It can give you a rapid injection of power, before switching to a lower amperage to prolong your battery life. The SpeedCharge has a range of features that stop you from damaging your battery. The reverse hook up protection stops you from connecting the clamps the wrong way round, which can be detrimental to your battery. If you don’t know what volt battery you’re dealing with, the Auto Voltage Detection is a handy tool that identifies it for you. The microprocessor technology makes it impossible to overcharge your battery thanks to the automatic average alternation, which recognizes when your battery is fully charged. The microprocessor also makes the SpeedCharge charge your motorbike or car much quicker than you’d expect from a charger that is, comparatively, so small. A tiny price tag on a tiny charger makes the SpeedCharge perfect for personal use. You can keep it in your trunk or nestle it away on a shelf in your garage, and get it out whenever you need a fast-charging battery boost. The Potek Smart is exactly that — a clever little machine that uses a lot of technology to power your car battery in an even and efficient way. The seven-stage charging process includes a lot of technology for the most even charging possible. Link up the charger as you normally would (with no fear of mixing up your terminals) and the Potek Smart will analyze the battery and start charging accordingly. You can monitor the battery voltage and charging progression as it goes through the stages. Once the battery is fully charged, the Potek Smart automatically switches to float mode to prevent overcharging damage. The entire display functionalities are very clear and logical. You can monitor the voltage, current and charging progression throughout the cycle. This is especially helpful when you just need a bit of extra juice, or if you want to be on the safe side. While 40 amps charge your battery, the charger itself monitors your battery and automatically adapts to avoid overheating and overcharging. You can also switch to lower amperages for slower charging — much better in terms of battery longevity. It is suitable for 12 volt batteries, including gel cell and deep-cycle ones. One minor downfall of the Potek Smart is its habit of slowing down substantially when around 80% charged. Getting the battery to full charge is another key way to increase its life, so the deceleration is quite frustrating. Coming in at slightly over $100, I’d say the Potek Smart Battery Charger is a reasonable price for the power and ease of use that you get, but is maybe overshadowed by the similarly priced DeWALT model. Having said that, if what you want is a smart charger that can be used on different types of batteries, the Potek Smart certainly won’t disappoint. 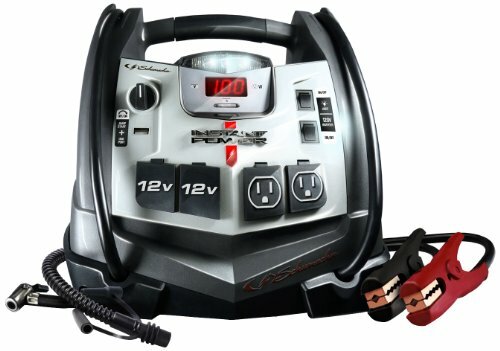 I tested and reviewed the 40 amp charger here, but Potek also offer a 10 amp and 20 amp version of the same model. Anybody who uses a vehicle regularly will probably find themselves needing a battery charger at some point during their lifetime. The deterioration of batteries over time, especially when they aren’t in use, it is a common issue that affects drivers everywhere. As the saying goes, if you fail to prepare, you prepare to fail, so battery chargers are a really wise investment, especially if your vehicle has racked up a hefty amount of miles, or if it spends a lot of time unused. If you don’t already have one, or are looking to change model, read on to find out our top car and automotive battery chargers. The market of car battery chargers is vast and complicated, especially for the uninitiated. Just popping your hood can open up an entire world of complex processes and unintuitive gadgets. To help you make an informed decision, I have created a handy guide that explains the common features of many car battery chargers, as well as key questions like whether you even need one. So check through my buyer’s guide and see what the best car battery charger is for you. 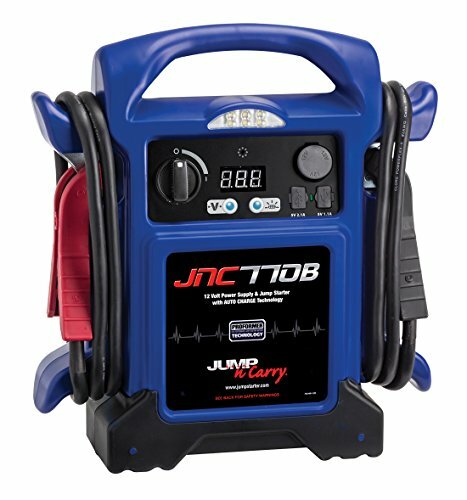 Car Battery Charger or Jump Starter? Why Have Different Options if a High Amp Charger Is Fastest? Is it Possible to Overcharge my Battery? Why Isn’t My Battery Working When My Charger Says Everything is Fine? 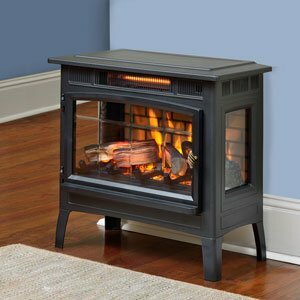 Although many items on this list have an emergency start function, that is not their primary role. 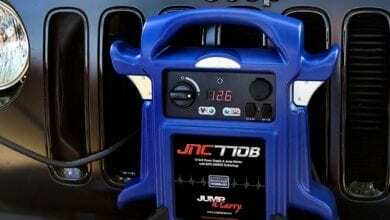 If you’re looking for a jump starter kit, take a look at our 5 Best Jump Starters or 5 Best Portable Jump Starters. They blast out far more amps and are much more suited to the purpose. To decide which battery charger you need, first you need to identify the voltage of your battery. This is usually clearly marked on the battery, but will also be included in your vehicle’s user manual. Most batteries are 12 volts, and all of the items here are compatible with that voltage. 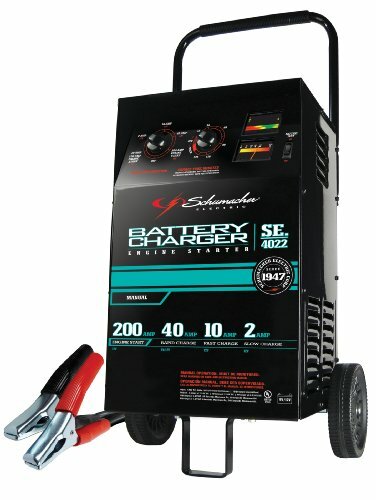 The Schumacher SE-4022 and the Schumacher SC-1200A-CA SpeedCharge are suitable for both types of battery and the SpeedCharge even identifies the voltage automatically. A reverse polarity warning, which is featured on all but the Schumacher SE-4022, stops you from attaching the clamps to the wrong poles. Without this protection, you run the risk of causing dangerous sparks and possibly even an explosion. Float mode reduces the amperage passed into your battery, thereby preventing it from overcharging. All of these products, aside from the Schumacher SE-4022, have an automatic float mode. This allows you to set your batteries up to charge and leave them without worrying about having to turn them off in time. Maintainers, or tenders, are a useful feature to have, as it improves the health and charging capacity of your batteries. All of the products reviewed here feature a maintenance mode. Different amperages can be chosen to serve different purposes. Lower amperages are better for the health of your battery, but when you need a quick boost, you can increase the power and speed up charging. Multi-step chargers are fairly common these days. They stagger the charging process into different stages, such as recovery, bulk, absorption and trickle, to charge your battery in the most intelligent way possible. It can help to improve battery life and charging capacity. Microprocessors manage to make the whole charging process even more efficient, with more options and more accurate control. These chargers are all very strong products in their field, but without a bit of battery maintenance on your part, they can’t reach their true potential. Here are a few tips on how to keep your battery in the best condition possible. Avoid running the battery down until it is empty, for example by leaving the lights on for an extended period of time with the engine off. Similarly, if it does die, get it back up and running for as long as possible. Batteries that have been lifeless for an extended period of time will always perform worse than those that haven’t, or may not even work at all. Batteries can be affected by environmental factors too, so try not to keep your car or the battery itself in extreme conditions. Protect it as much as possible by locking it into your vehicle and trying to reduce vibrations when you’re on the move. Finally, read your manuals. Your battery must match the amperage needed by your car, otherwise it will be ineffectual and could result in a reduced battery. The phrase goes “low and slow wins the race”. Dramatic jolts to your battery are great for when you need to jump start your car, but they are actually detrimental to your battery. Whenever you have time, you should opt for a low and slow charge, also called a trickle charge, which will provide a more even charge and prolong the life of your battery. It is quite easy to overcharge and damage your battery if you don’t keep an eye on the charge, so you should always aim to disconnect the charger once you have enough power. However, float chargers, such as all of these products (apart from the Schumacher SE-4022) have, recognize when your battery is fully charged and switch off automatically. Unless you’ve got a lot of experience with motors, I would highly recommend going for a float charger for peace of mind and a healthy battery. Every now and then, you find yourself at a loss at what the problem could be, but the issue may not be with your battery. The DeWALT DXAEC80 is a great choice because it comes with a built-in alternator checker, where you can often find problems that have nothing to do with the battery itself. Whether you’re looking for something to bring an old battery back from the brink of death or making sure your seasonal vehicle is in good condition after a few months without use, you’ll be able to find the car battery charger that suits you in this list. I hope your battery charger helps to take away any kind of worry you might have had taking out your vintage car, going for a summer motorbike trip or even just starting up the lawnmower. If you have any experiences of car and automotive battery chargers you’d like to share, please don’t hesitate to get in touch. Thanks for reading The 5 Best Car Battery Chargers Reviewed. We hope our review article will help you pick the right product for your needs from among our top picks for automotive-type battery chargers . Wherever you’re going stay safe out on the road and enjoy your travels. If you have any questions or comments just use this Contact Form. We’re happy to respond.